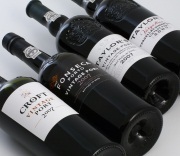 The first tastings of the 2009 Vintage Ports, in the UK, Portugal and more recently the USA, have drawn an enthusiastic response from key wine media and trade. Tasting notes and ratings from leading wine critics and publications can be found on the Taylor, Vargellas Vinha Velha, Fonseca and Croft pages of this site. The latest accolades come from the July issue of the leading Portuguese wine magazine Revista dos Vinhos which awards the Quinta de Vargellas Vinha Velha 2009 a near perfect score of 19.5 out of 20. Taylor and Fonseca follow up with 19 and 18.5 respectively. Welcome to the first blog dedicated to a Port Vintage! 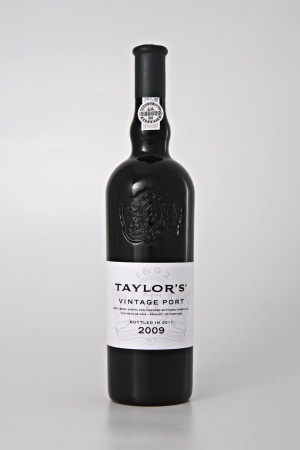 Today is St George’s Day, the date on which the historic Port houses of Taylor, Fonseca and Croft traditionally announce whether they will release a new classic vintage port. In other words, whether they have decided to ‘declare’. The exciting news is that 2009 has been declared by all three houses. 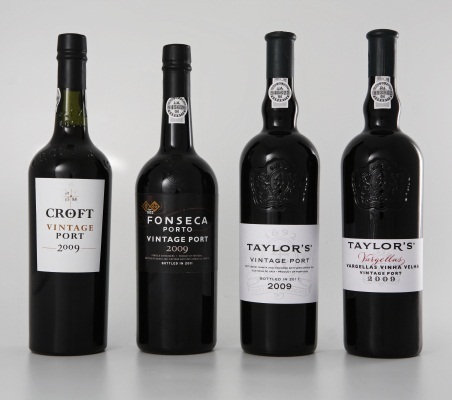 Taylor, Fonseca and Croft 2009 Vintage Ports will be bottled in a few weeks time and will be available in the market later in the year. 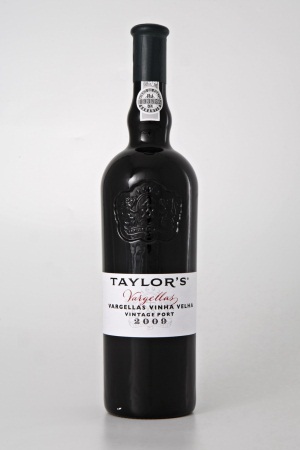 Port enthusiasts and fine wine collectors will be pleased to hear that Taylor’s will also release a small quantity of Vargellas Vinha Velha 2009, the very rare vintage port made from a selection of grapes from the oldest vines at Quinta de Vargellas. 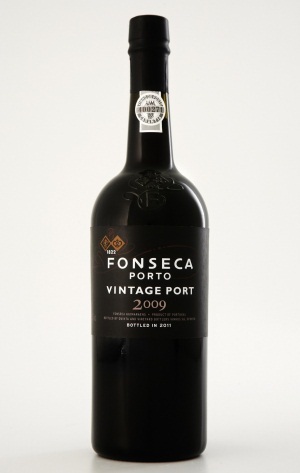 2009 has produced stunning vintage ports. It will be remembered as a year of low yields, resulting from the very dry summer, and this has produced wines of massive scale, with deep inky colour, impressive tannin ‘grip’ and wonderful fruit quality. 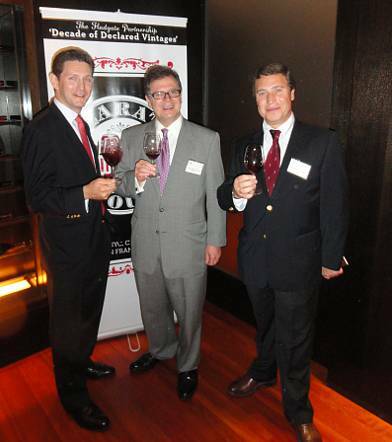 These are wines built for the long term, like the great iconic vintages of the early 20th century. Historically vintage declarations have occurred about three times a decade. However nature has been benevolent and given us a succession of four outstanding vintages, 2000, 2003, 2007 and now the exceptional 2009. In over three centuries of making great ports, we have seldom experienced such a sequence of outstanding vintages. In the weeks to come, our blog will keep you updated with news of the release, provide details of tastings and events featuring the ‘09s, answer your questions and provide advice. 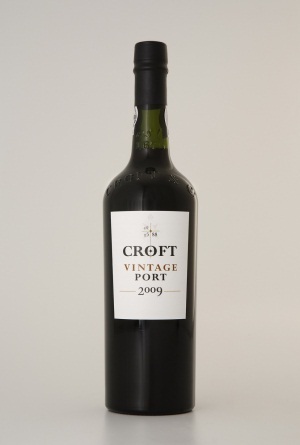 In the meantime you will be able to find plenty of information in our dedicated website, www.2009vintageport.com, such as tasting notes, background on the harvest and details of the historic vineyards which produced these fabulous wines. I hope that you will find this blog a useful source of information and look forward to your feedback.